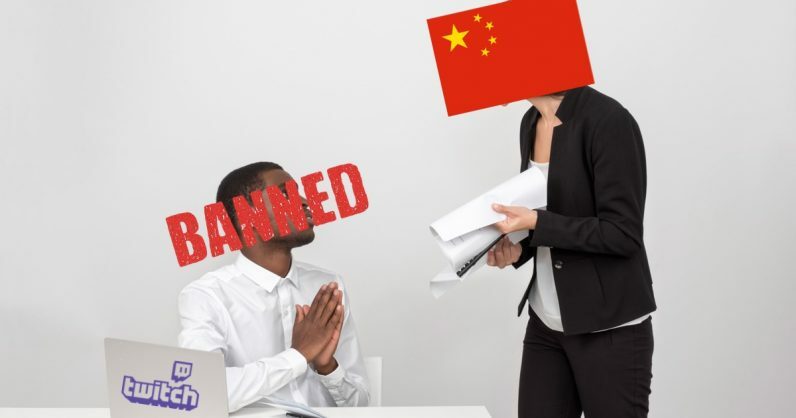 Gaming-focused live streaming platform Twitch has been blocked in China, the company confirmed. A report by Abacus suggests that Twitch’s iOS app has vanished from the App Store and its website is inaccessible across the country. The company didn’t give any details about the service ban. The Amazon-owned service was gaining rapid popularity in the country and reached the #3 spot in the App Store last month. The surge was largely due to the inclusion of e-sports in Asian Games, which was not telecast by the state-run broadcaster CCTV. Analytics company Sensor Tower told The Verge, that the app downloads for Twitch were up 23 times for the week of August 27 as compared to the previous week. Some users in China speculated on HUPU that Twitched was blocked because the government noticed that the locals were involved in trash talk in streams from other countries. China has a long history of disallowing foreign internet services. While Facebook, Reddit, and Twitter are blocked, Google is considering re-entering the country with a censored search engine. In June, Valve launched a China-specific version of its gaming platform Steam in partnership with a local publisher Perfect World, so as to get around what’s known as the Great Firewall. We’re keeping an eye on the situation and will update this post when we learn more.